Thinking to Relocate your Home or Office ?!? ATTENTION LADIES Mondays are are now fundays…! Sola is available in all Hyper Markets and Khimji Luxury & Lifestyle Outlets in Oman. inspiration happening around us. 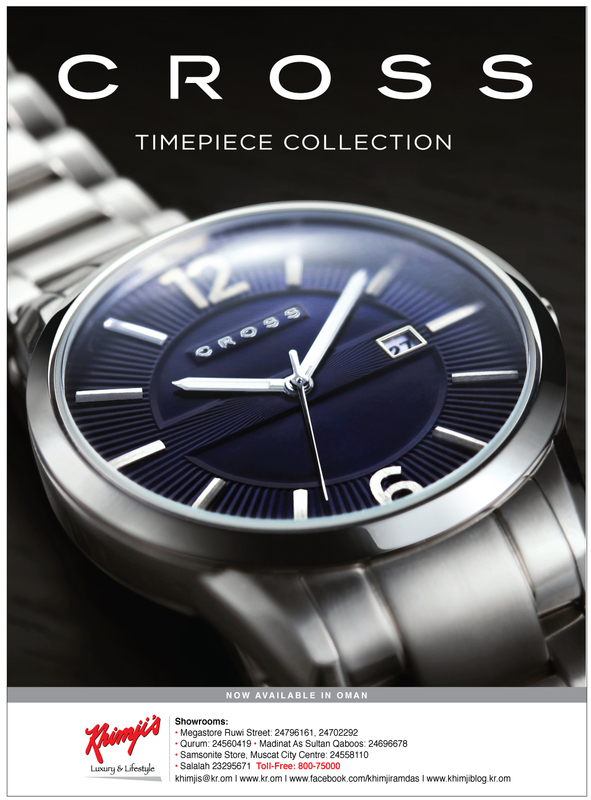 Many-a-times, we tend to overlook the real story… that behind every inspiration there is Innovation, Engineering and Style. Imagine Siemens Home Appliances bringing perfection to your imagination. pl let me know, which men’s wear brands are available at your stores. 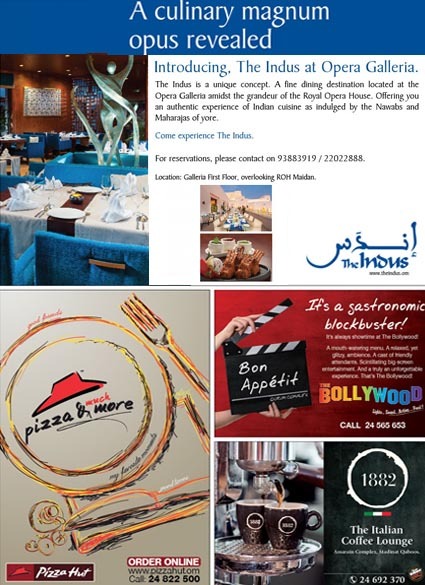 Thanks Prashant for the query – We have the following brands at our Khimji’s Megastore at Ruwi opp Haffa House Hotel. Do drop in and check if you like something. 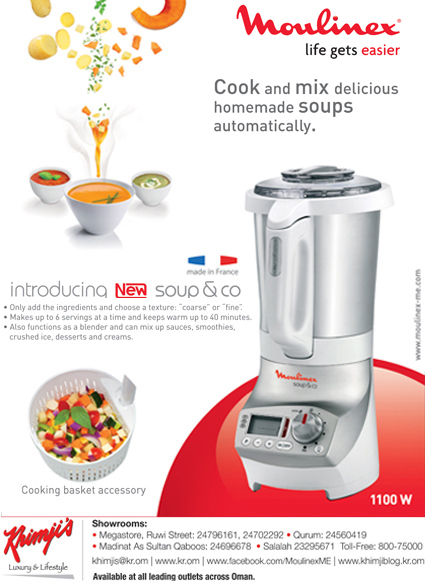 The Raffle Draw date will be on 02 August 2009 at Khimji’s Mart, Madinat Qaboos. where i get the result? The Rallfe draw winners have been announced. 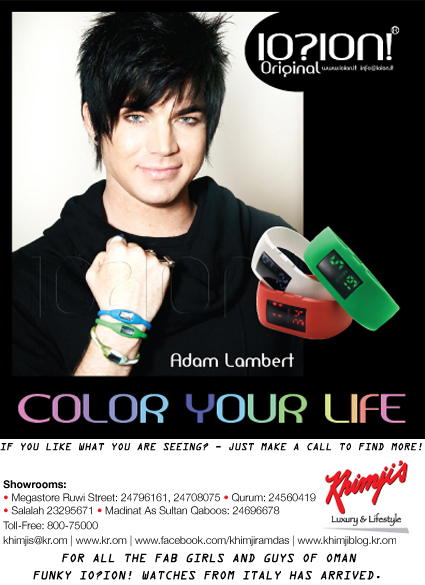 All Khimji’s Mart have been posted with the details of the winners. The media news will follow soon after. 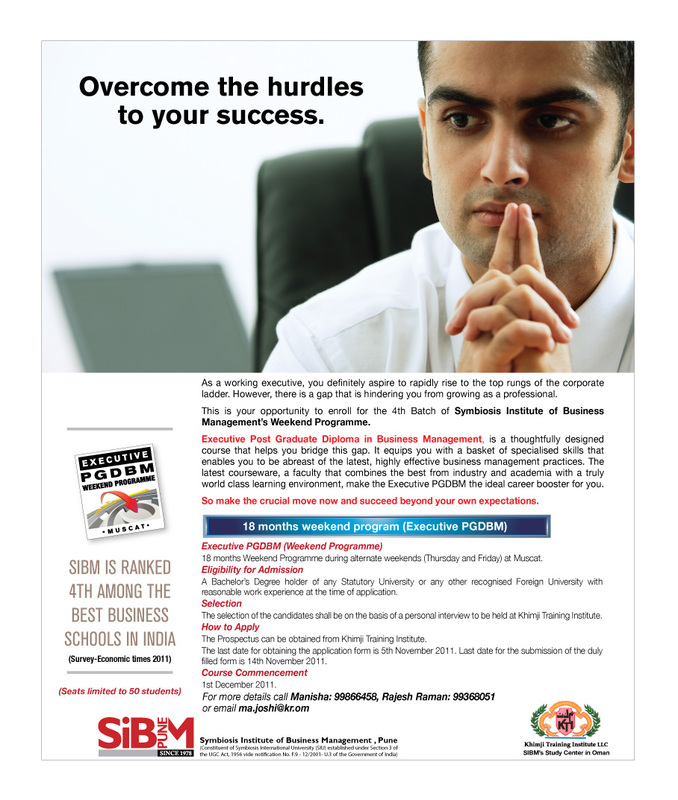 I have read your advertisement in Times of Oman regarding EPGDBM from SYMBIOSIS INSTITUTE OF BUSINESS MANAGEMENT, PUNE. I need more information about your 18 months weekend program (EXECUTIVE PGDBM), Like if u have any course details brochure and what are your formalities for admission, what are your fees, etc. or Email – expgdbm@khimjiramdas.com for more details. I am interested in buying of split ac by ‘general brand’. Right now i am using LG window ac one 18 months old with good running condition and good intact body. I wanna know that is it possible to go for exchange offer with new general split ac. what is the least price of general ac? Your query has been passed on to our Air-Conditioning Division contact team, they will respond to you shortly. In the meanwhile, you can contact Mr. Asad @ 99852276 or Email us @ acd@khimjiramdas.com for more details. Dear sir, pls. mention the price of nikon D700 camera in your store. Your query has been passed on to our Khimji’s Luxury and Lifestyle contact team, they will respond to you soon. In the meanwhile, Email them at krmega@omantel.net.om or contact: Mr. Lakhoo, Phone: 99212562 for more details. I would like to know if your A/C division has portable Air Conditioners, the related brands and price rates for the same. 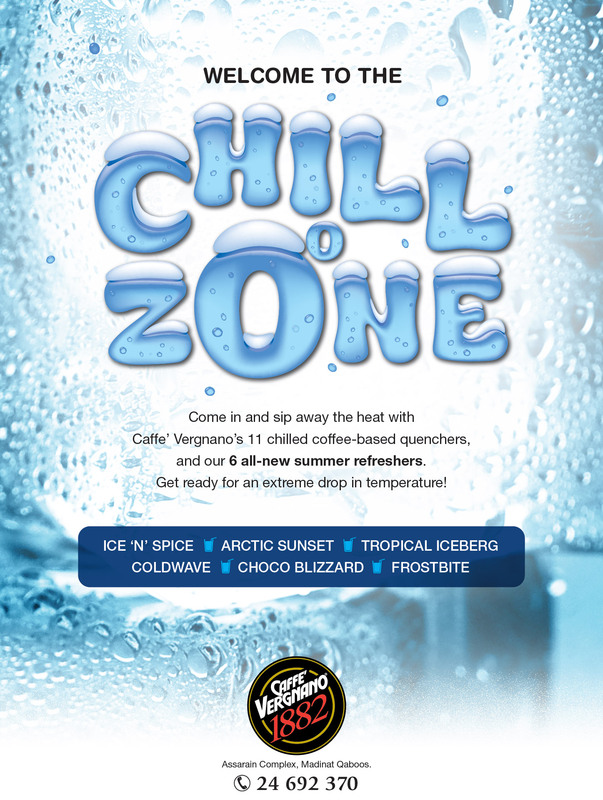 Your query has been passed on to our Air-Conditioning Division contact team, they will respond to your query soon. Please get back to us in case of any queries. 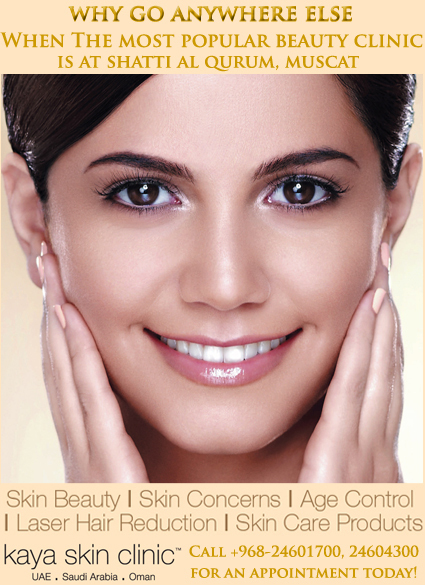 You should contact Dr. Sahana at 2460 4300 / 700 – Kaya Skin Clinic, for a consultation visit. Dear KRSparks, Do you have BRABANTIA make kitchen utensils. They are available in Dubai stores. What US/Europe make shoes and clothing brands are available? Can you despatch O’General split air conditioner – 2 ton capacity, to my India address. I will pay for it. I am working in Marmul – PDO, desert area, so i dont have any contacts in Muscat. Please reply me to mail also. Your query has been passed on to our divisions, they will respond to your query soon. In the meanwhile, you could contact Mr. Asad Humayoon for Air Conditioning and Appliances at (+968) 99852276 or email him a.humayoon@kr.om for more details. Thanks for posting your query in our blog! Please visit our Nikon showroom for making the right selection between the D90 and D7000 SLR models. You could call Mr. Lakhoo who is incharge of Nikon products at 99212562, he will be able to guide you to the right choice of SLR Cameras. What is the timing of Bait-al ahlam store? I’m new at Muscat and planning to buy furniture like sofa, kitchen appliances, water filter/ aquaguard, vacuum cleaner etc. Do you offer all these items at bait al ahlam. 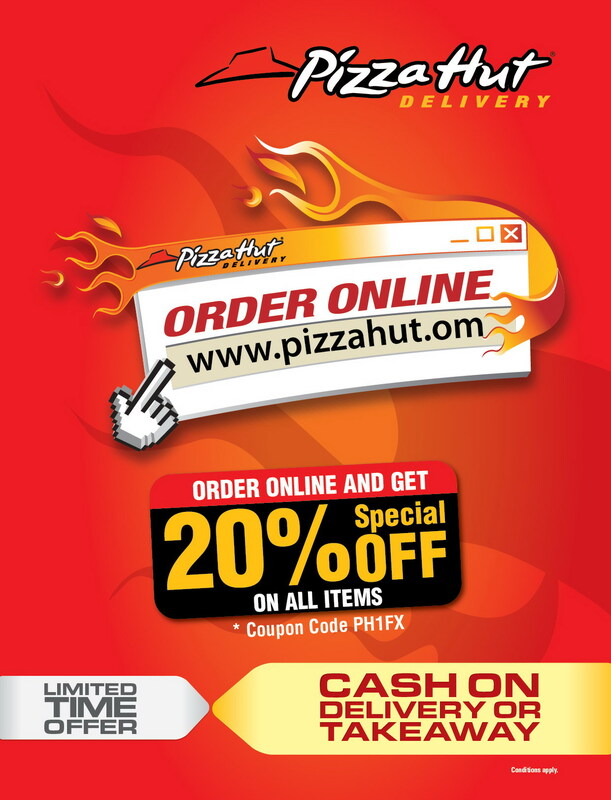 Do you provide home delivery and installation service? Please Call our toll free number 800-75000 to know more on our products/services and divisions. They will be able to give you the correct details. I am currently looking for a suitable vacancy in Marketing / Corp. Communication. Please let me know where i can post my resume. You can email your CV to hrd@kr.om, if there is a suitable vacancy for your profile we will revert back. Could you please give me the details of NIKON COOL PIX L120 Camera with fare and other details. I would like to know Samsonite Luggage prices for basic models. Please visit our Luxury and Lifestyle stores at – Ruwi Street (Address below) and/or Visit our exclusive Samsonite shop at Muscat City Centre, Seeb and meet Joel Angel – 24558110 / j.angel@kr.om for making the right selection of your preferred Luggage. 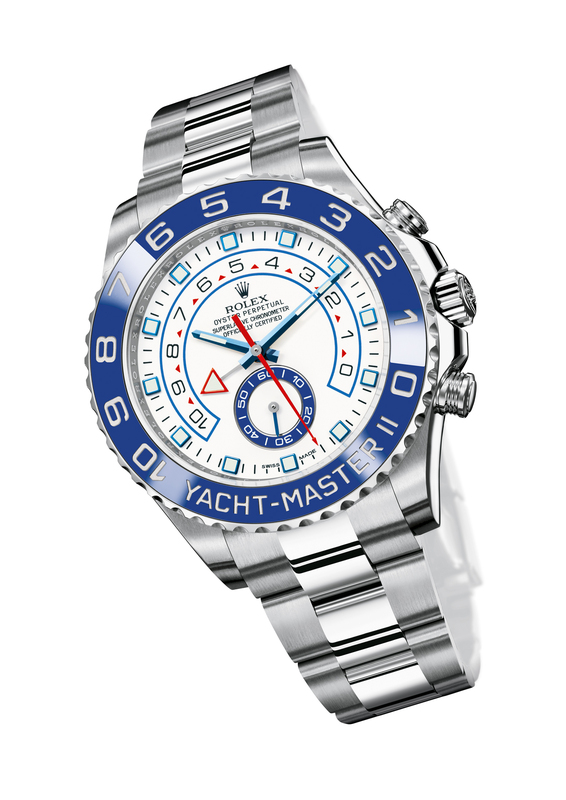 The experts there will guide you to choose the best model that suits your requirement. We are doing cold rooms and cabinets refrigeration installation in UAE. 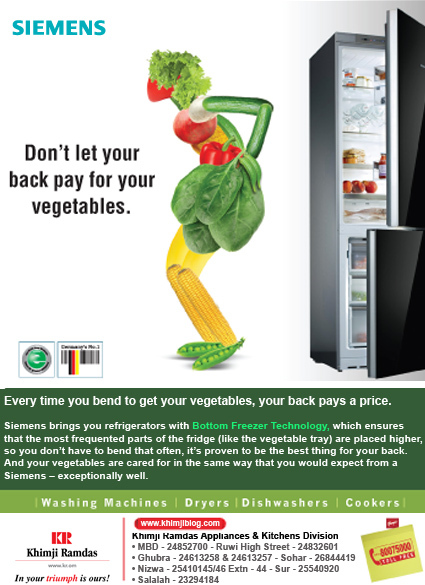 We like to do business with you for the maintenance of the cabinets and cold rooms in your super markets. Kindly advice us to whom we have to contact for the above mentioned. Please contact “ACD Sales” or call +968 24852607/08/700/ 24852792 for more details. Dear Sir,I am looking forward to buying either Nikon D5100 or D7000.Please mail me at the earliest the prices of these both models which will help me in deciding between them.Thanx. Please visit our Nikon showroom for making the right selection between the D5100 and D7000 SLR models. i am most probably thinking of buying D7000 from you but knowing the price of these both models will be the final factor in choosing one of them.Once i decide i can just send someone to your store and just get it collected.Could you just assist me with the price of these both models with and without lenses.If you would like to email me my email id is hoshangjava@gmail.com.Thanx in advance. Frof wear can i get the motorola droid razr maxx and whats the price of the smart phone? Thanks for using our Corporate blog to post your query! Your query has been passed on to our Information and Communications Technology Division. They will respond to your query soon. Please advise me whom to contact in Muscat area. Thanks for posting your query in our Corporate Blog! Your query has been passed on to our Air-Conditioning / Appliances Division team, they will respond to you shortly. 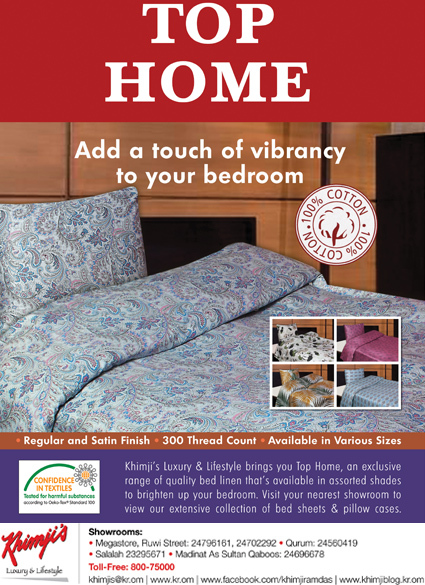 You could also visit our Khimji’s Bait Al Ahlam showroom at MBD for more details. Do u have any offer for Nikon DSLR Cameras? 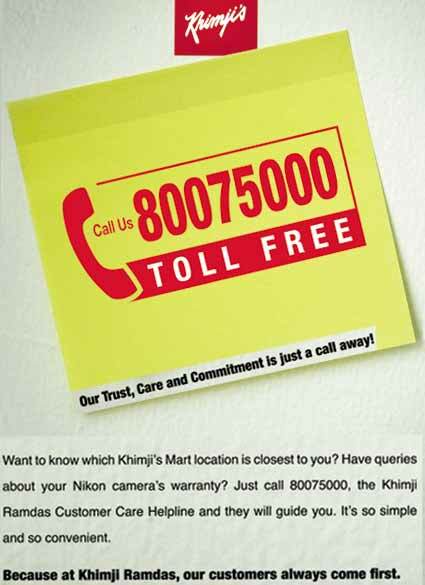 Khimji’s Megastore (Khimji Ramdas) is the only authorised dealer in Oman for NIKONproducts and accessories. Presently, Khimji’s Sale is on. Get the Best Deals on the World’s Best Brands. Upto 60% off on Nikon, Fissler, Ray-Ban, Samsonite, Cross. Please visit our Nikon showroom to make the right selection. You could call Mr. Lakhoo who is incharge of Nikon products at +968 99212562, he will be able to guide you to the right choice of SLR Cameras. 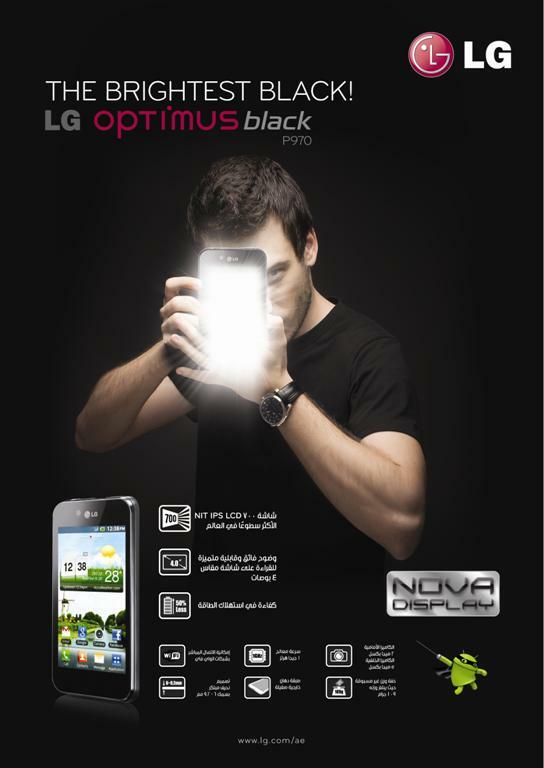 you could contact Mr. Asad, Marketing Manager at 99852276 or Email him at a.humayoon@kr.om for more details. i have an experience in retail as operations head and would like to know if you have any openings at your side. Your query has been passed on to our HR contact team, they will respond to your query, based on the current vacancies. In the meanwhile you can email us at hrd@kr.om or khimjismart@kr.om for more details. do you have any exchange offer on nikon cameras? i would like to change my coolpix p 90 to d 3200 or 5100…i bought it from your qurum city centre shop. As you will be aware, Khimji’s Megastore (Khimji Ramdas) is the only authorised dealer in Oman for NIKONproducts and accessories. Please visit our Nikon showroom to make the right selection. You can ask them about any special exchange offer for cameras, if any. Can i please know who is the person in charge of Marketing and Advertising at Khimji’s or the group. Are you agent for brabantia products, I was interested to buy rotary clothes dryer from them. Uniontech, and Frigidaire for Appliances; and Haecker Kitchens and Aran Cuicine for Modular Kitchens. does LG nexus 4 is now available? The LG NEXUS 4 will be available by the next month, you can contact Mr. Rajendra Verma @ 99476129 or email him at r.verma@kr.om / The land-line numbers: 24696255/24693866 if you require further information. Many thanks!! this is very informative……. I want to buy a motorola droid razr, what is the price in your showroom. where is your show room located in ruwi. Our Khimji Information and Communications Technology Division located in Madinat Qaboos. 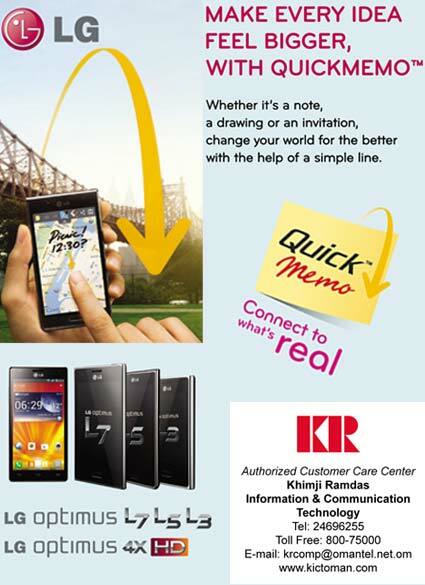 Please visit us for Motorola, LG mobiles and many other ICT related solutions. i m looking for a Nikkon D90 DSLR camera, it is observed that the price is different at different mall. What is the reason for this. Are these products fake. what is the current price of the same in Muscat. Khimji’s Megastore (Khimji Ramdas) is the only authorised dealer in Oman for NIKON products and accessories. Please visit our Nikon showroom to make the right selection. You can ask them about any cameras models, price, etc. Also you could call Mr. Lakhoo who is incharge of Nikon products at +968 99212562. 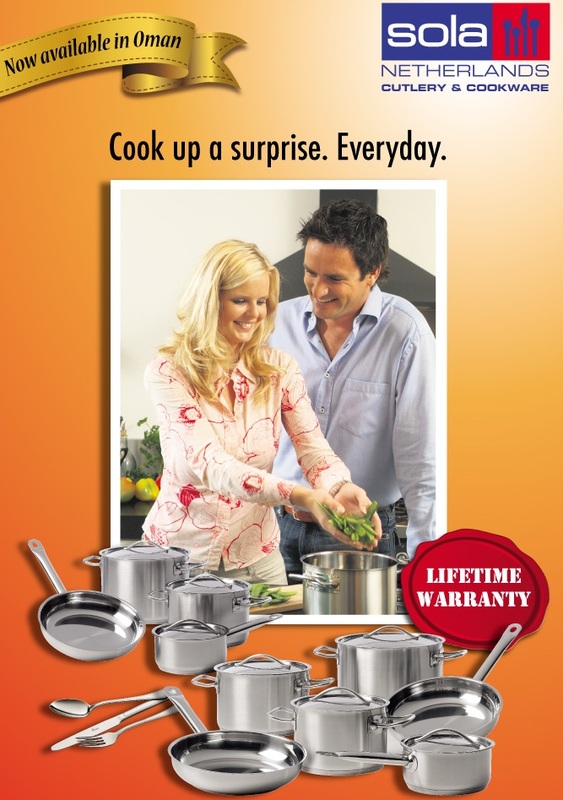 Your query has been passed on to our Appliance and Kitchen contact team, they will respond to your query soon. 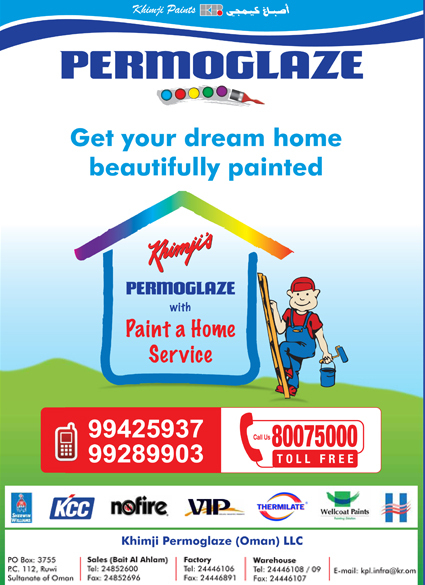 In the meanwhile you can email Mr. Sam Cherian -sam.cherian@kr.om , phone number 99333706. We do not deal with Aquaguard Water Purifier products. Do you have any offer for Nikon D5200 and D3200? I want to know Nikon D90 slr camera’s price.. i planned buy that. is there any new year or christmas offer is ther ? can u place it here? 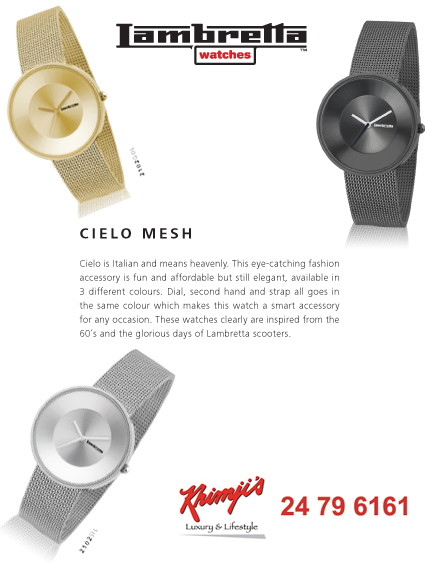 Khimji’s Megastore (Khimji Ramdas) is the only authorised dealer in Oman for select mens accessories. 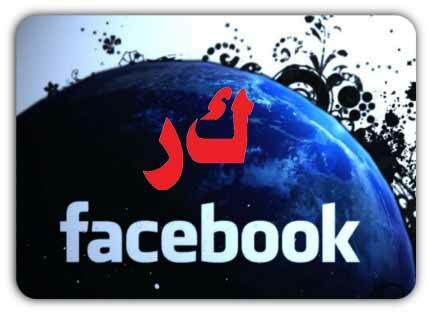 Also you could call Mr. Lakhoo who is incharge +968 99212562. For Sofa & All kinds of home furniture please contact: Ms. Manisha Prabhat Patel / m.patel@kr.om / 98003361- Bait Al Ahlam – Al Seeb. can you please tell me wher to buy d 5 and how much will the price ???? Khimji’s Megastore (Khimji Ramdas) is the only authorised dealer in Oman for NIKON products and accessories. Please visit our Nikon showroom to make your favorite selection. You can call the below numbers and ask about any cameras models, price, etc. Mr. Lakhoo who is incharge of Nikon products at +968 99212562 will be eager to support your need to visit our showroom.